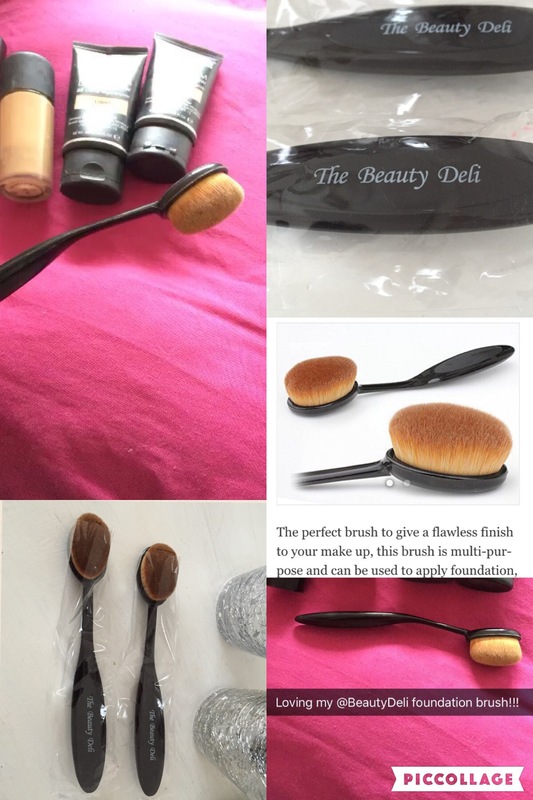 The gorgeous girls at The Beauty Deli have given me TWO brushes to give away to my lovely followers! I have fallen in love with this brush and use it every day. 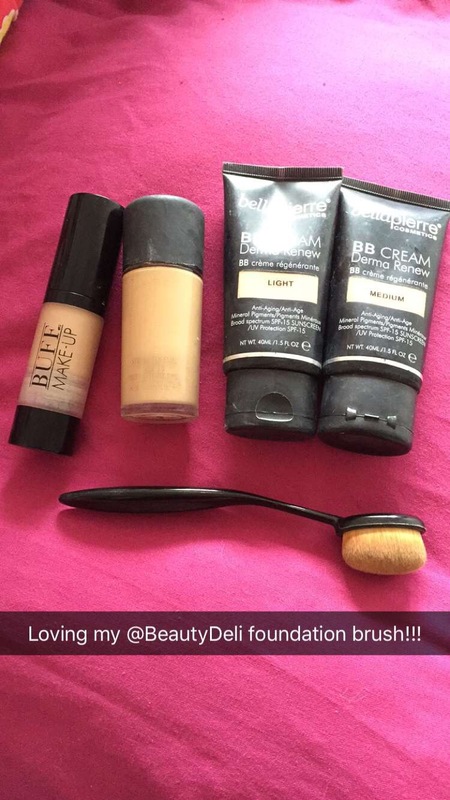 It gives such a flawless finish to your base and can also be used when blending cream contouring products for the more dramatic make up lovers! I’ve also been applying my moisturiser with it as it really penetrates deep into the skin and helps the moisturiser absorb quicker when I’m in a hurry in the morning.